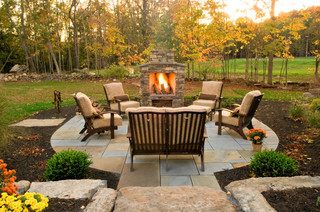 If you own a small house and you want to use your garden for additional living space, installing an outdoor fireplace will extend the number of days you can use it. 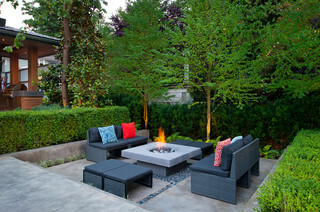 It also adds comfort and aesthetic value to your garden. 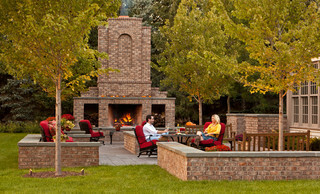 The look and smell of a fireplace are enjoyable no matter where it is. But when it’s outside there are a few advantages. Here they are. Your appreciation of the warmth they provide is greater since the outdoor air is cooler. The space doesn’t get overheated like it can in an indoor room. 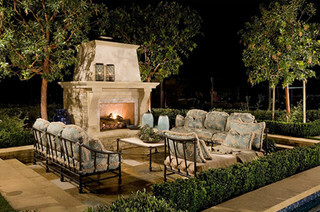 There are fewer concerns about breathing toxic fumes, gases, and smoke. The hot and cold mix is like a delicious sweet and sour food. 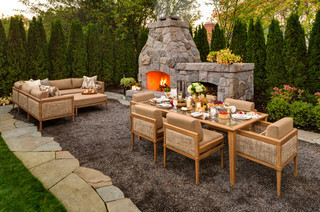 A less formal and lower cost alternative to an outdoor fireplace is a fire pit. 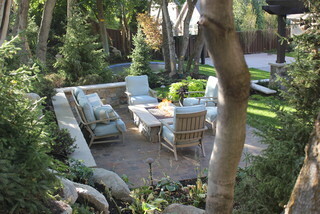 A fire pit adds a campground feel to a garden. 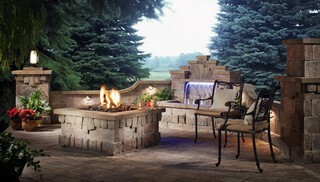 If you can afford it, go for an outdoor fireplace . 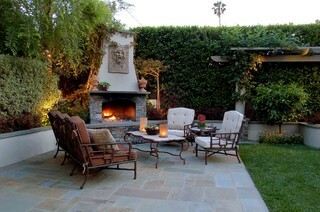 They add a great deal of style and warmth to a garden room.